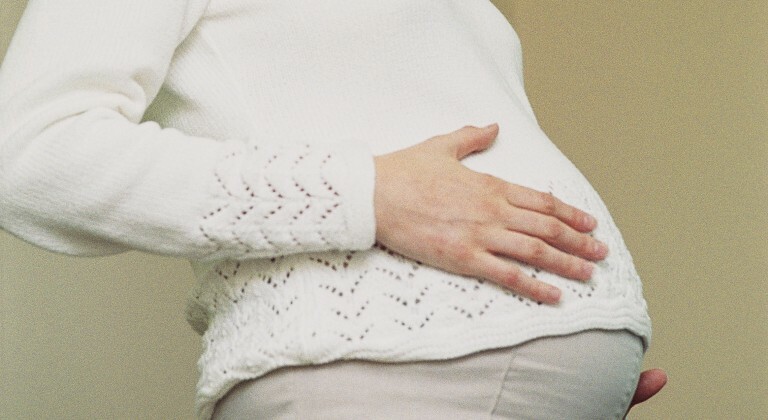 A decision has been made (26 March 2014) on arrangements to provide women in North Tyneside with access to the best and safest possible maternity services. NHS North Tyneside Clinical Commissioning Group (CCG) has announced that, following careful consideration of feedback received during the recent public consultation, it has decided that the free-standing midwifery-led unit at North Tyneside General Hospital should no longer provide a service for deliveries and inpatient postnatal care. This change will not happen until summer 2015, when the new Northumbria Specialist Emergency Care Hospital near Moor Farm roundabout, Cramlington, opens. The decision was made at a meeting of the CCG’s Council of Practices which comprises representatives from all GP practices across the borough. The CCG’s Governing Body met in public to consider the process that had been followed for the public consultation and concluded that it had been comprehensive. The consultation document provides more information about why we proposed these changes. We have also listed some of the documents we used when developing the proposals below. The consultation process ran from 9 December 2013 to 14 March 2014.